Ask a student, or pretty much anyone, what they think about “access control” and you’ll get a shrug. 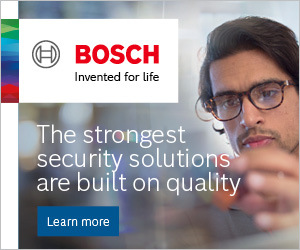 Conversely, all of us are enthusiastic about security and convenience. Students across Europe are discovering SMARTair® wireless access control gives them both. 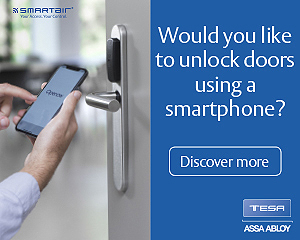 Adding SMARTair® access control to a door involves just replacing a standard cylinder or escutcheon with a digital, smartphone- or smart-card–operated electronic lock. It’s hassle-free to make the switch to to SMARTair®. And with a system design focused on user experience, SMARTair® takes some of the everyday pain out of student life. Wherever you fit SMARTair®, it’s easy to configure access cards to enable payments in the canteen or at vending machines; for changing room locker locks; and for the photocopier or library loans. You can’t do that with a metal key. When Mezzino took ownership of Rialto Court — apartments for students attending Durham University and Teesside University — they replaced a mechanical master key system with SMARTair®. From the company’s point of view, the high annual tenant turnover and a need for scheduled cleaning and summer shutdown were becoming difficult to manage with physical keys. At Funway Academic Resort in Madrid, student rooms are also locked with SMARTair® escutcheons. Energy-saving wall devices inside rooms regulate electricity use, and students each have their own safe locked with a SMARTair® cabinet lock. The Funway gym, study rooms, games rooms, swimming pool and changing rooms, spa and staff areas are also locked with SMARTair® escutcheons — and open with the same smart-card. There’s more to come from SMARTair®. 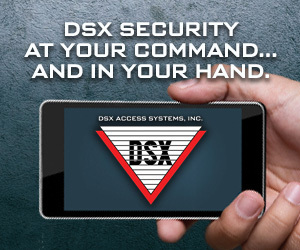 The recent launch of the SMARTair® Openow™ solution puts credentials on a mobile phone. With SMARTair® and the Openow™ app, students can open their rooms and authorized doors with a smartphone. If you have your phone, you’re already carrying your keys. ”Generation Z students were raised as digital natives,” says Felix Moran, SMARTair® Product Manager at ASSA ABLOY. ”They expect convenience as a standard feature, not a mechanical solution used in Ancient Egypt. The complete SMARTair® solution includes wireless escutcheons, cylinders, wall readers, locker locks and more; the intuitive SMARTair® TS1000 software; and the enhanced new Openow™ app functionality. It works out the box and is easy to install — and even easier to operate.